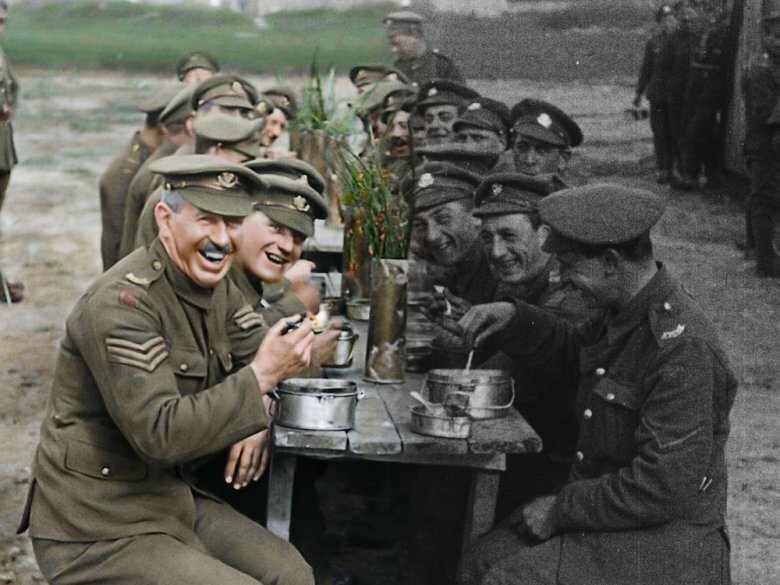 Photo from the Peter Jackson WW I documentary "They Shall Not Grow Old"
(from AFP Relax News) – Black and white silent film footage from World War I has been transformed by Oscar-winning director Peter Jackson into a 3D colour movie to mark the centenary of the end of the [war to end all wars]. Jackson listened to over 600 hours of audio interviews with veterans — recorded by the IWM over the years and by the BBC in 1964 — to use as narration over the footage. [In order to recreate the color as accurately as possible, Jackson studied pictures of crowds on the internet and used collections of WWI uniforms as a reference point. The narration for the film is provided by real veterans. Jackson combed through recordings from 1964 of 120 men who fought in WWI.] 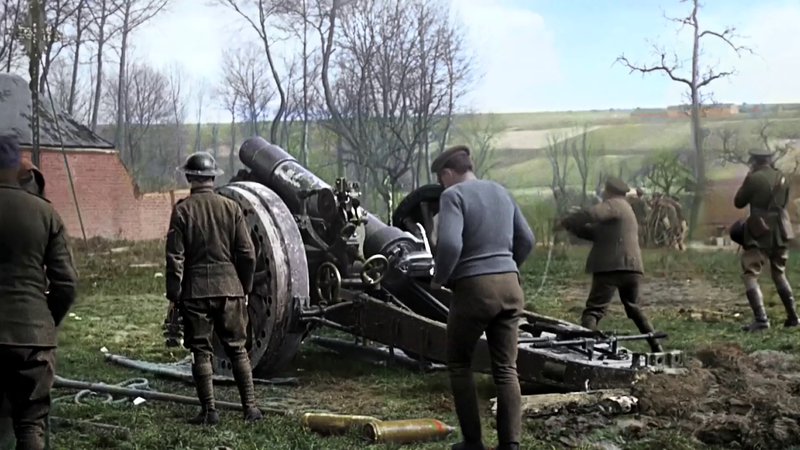 Meanwhile, the team also sourced other elements of the soundtrack, such as the sound of artillery firing and shells and mines exploding. From Agence France-Presse Relax News. Reprinted here for educational purposes only. May not be reproduced on other websites without permission from AFP. 1. a) Who is Peter Jackson? 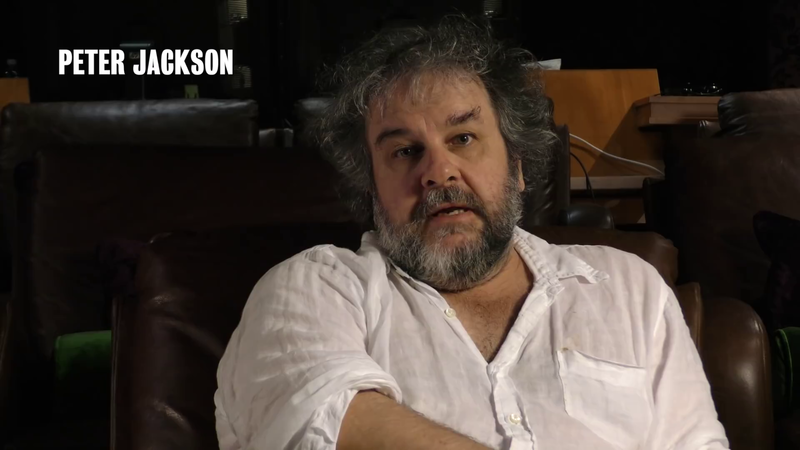 b) Following a request from Britain’s Imperial War Museums, what did Peter Jackson do to commemorate the 100 year anniversary since the end of World War I? 2. Describe the steps Jackson took to make the documentary. 3. 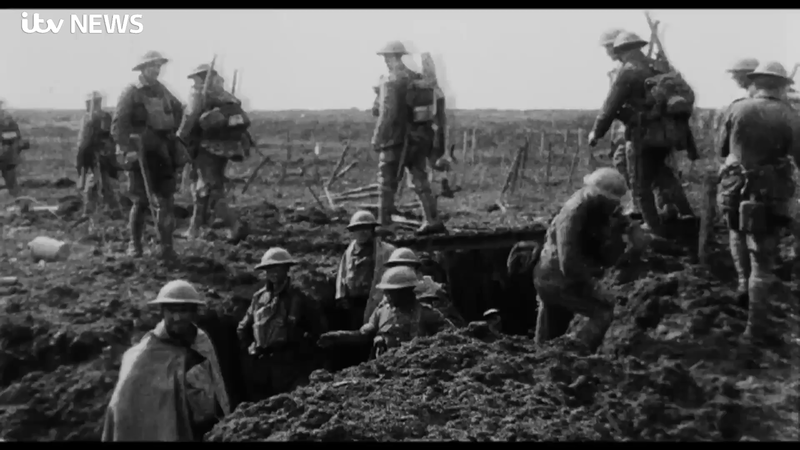 How does Mr. Jackson’s explain the difference between his documentary and the many that have previously been made about the First World War? 4. The documentary is 99 minutes. What is Mr. Jackson giving to the museum as well? 5. What did Mr. Jackson note about the soldiers who fought in WWI? Watch the interviews with Mr. Jackson, and the movie trailer. What 2-3 words would you use to describe Mr. Jackson? Explain your answer. 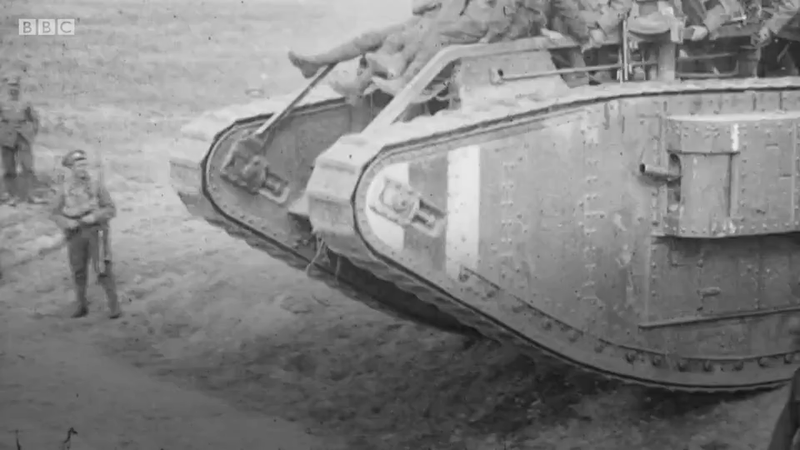 CHALLENGE QUESTION: Without looking it up, between what years was WWI fought? Who were the major players on each side? When did the U.S. enter the war? What is Armistice Day? What do poppies have to do with WWI?